BETAT Casino was established in 2011 and is operated by NRR Entertainment Limited, a sister site of Slotty Vegas. BETAT Casino managed to establish itself on the market by offering faster and weekend payouts, as well as top-notch management and customer support, which, as the people at BETAT say, “set them apart.” Overall, they have a very impressive reputation and treat their players well. Free Sign Up Bonus: Not at the moment but on occasion. Wagering requirements from free spins and sign up bonuses have a max cap of $20 for non-depositing players and $100 for depositing players. This amount may be increased for loyal layers. Only applicable to the following countries: UK, Ireland, Germany, Finland, Norway, Sweden, and the Netherlands. 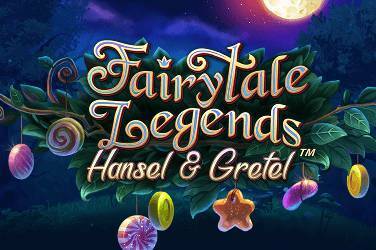 Bonus On 1st Deposit: 100% up to £/$/€150, plus 50 free spins. Wagering requirements on 100% are 35x and free spins 30x. Not available for Neteller, Skrill and EcoPays deposits. 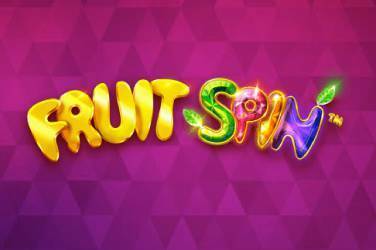 The following countries are exempt from free spins: Estonia, Canada, Portugal, Bulgaria, Romania, Mexico, United Arab Emirates, Latvia, Lithuania. Reloads: Yes, generous bonuses based on your VIP level. Play Thru Rates: 100% match bonus have a 35x wagering requirement, 125% are 35x, 150% are 40x and 200% bonus is 45x. Loyalty Program: 3 level tier program with cashbacks and bonuses. Payout Limits: None, except for money won from bonus money which is €25K maximum per month. Deposit Methods: Visa, Mastercard, Debit Cards, Neteller, Skrill, Skrill 1 Tap, Webmoney, ECO, PaySafeCard, Bank Transfer and Zimpler. Withdrawal Options: Visa, Mastercard, Neteller, , Skrill, Skrill 1 Tap, Webmoney, ECO, Bank Transfer and Zimpler. Currency Used In Games: £, €, AUD, RUB, USD $ and Canadian $,SEK,NOK,BRL. 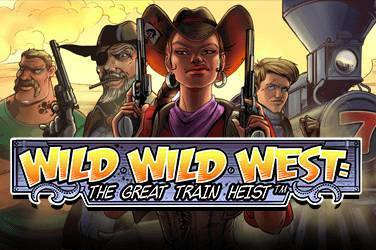 Slots: Agent Jane Blonde, Alaskan Fishing, Avalon 11, Break da Bank Again, Games of Thrones, Big Kahuna Snakes and Ladders, Hellboy, Temple Quest, Serenity, Riviera Riches, Mayan Princess, Bust The Bank etc. Mobile: Responsive design and all devices are compatible. Live Games: Auto Roulette, Roulette, French Roulette, and Blackjack. Others will be added soon. 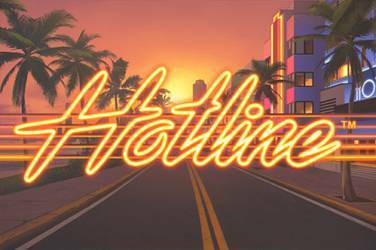 Software: Microgaming, NetEnt, NextGen, Betsoft, Play n Go, Big Time Gaming, Yggdrasil, Elk Studios, Quickspins, Genesis, Lightning Box, Pragmatic Play, and more. BETAT Casino is licensed and regulated by the UK Gambling Commission and the Malta Gaming Authority. It is secured by GeoTrust and it uses Verified by Visa payments system. 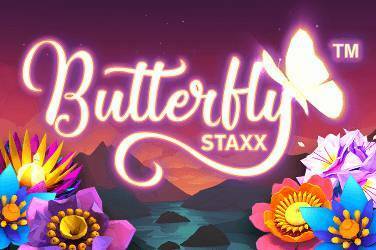 New players at BETAT Casino can claim a staggering amount of up to £/$/€150 on their first deposit, plus additional 50 free spins that can be played on the provided game of the week. 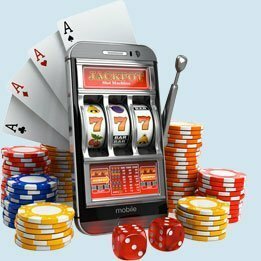 BETAT Casino doesn’t tie real money with any requirements and everything that you’ve won using your own money can be withdrawn instantly. The bonus is a 100% match on the first deposit. The bonus wagering requirement is x35 the bonus amount and the requirement has to be met within 7 days from the moment the player accepted the bonus. 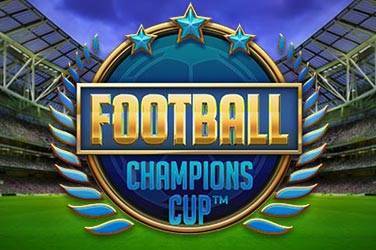 The maximum wager that counts towards the completion of the requirement is €/£/$5.00 and certain games have lower or no contribution towards the requirement. BETAT Casino may also offer no deposit free spins to certain players, as well as other bonuses and promotions. The game library at BETAT Casino is quite diverse, and what’s even better it is quite easy to browse through the games. On the main page, you will see a menu that features all games that are recommended by the operator, but you can also browse the games by genre (category), software providers, or search particular games by name. These are some of the recommended games: Hansel and Gretel, Piggy Riches, Wonky Wabbits and Avalon II. But, BETAT Casino offers more than just slot games. There are five versions of Roulette and multiple Blackjack games, including low and high limit games. Moreover, there’s also a selection of live casino games, as well as Keno and a few video poker games. BETAT Casino, just like other NRR Entertainment casinos features games by NetEnt and Microgaming, but you will also be able to play games that have been developed by other renowned companies like Leander Games, NextGen Gaming, and Genesis. BETAT casino accepts credit card payments, a number of e-Wallets are also supported, as well as bank transfers. The list of accepted e-Wallets includes Neteller, Skrill, Zimpler, ecoCard, and WebMoney. BETAT doesn’t charge any fees and the minimum deposit amount, regardless of the chosen method is €20, whereas the maximum deposit amount is €2,300. You can contact customer support by activating the live chat window directly from the website, and you also have the option of filing a complaint, by filling in the provided online form. It is hard to find any flaws with BETAT Casino, after all it provides everything that’s on a casino player’s list of expectations – great game offer, solid bonuses, protection, fast and fee-free payments and reliable customer support.